Have a flat tire? Run out of gas? Need a tow? 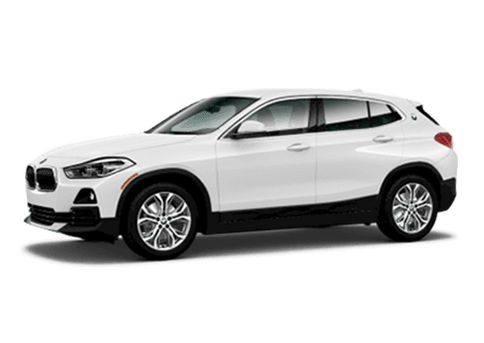 With BMW Roadside Assistance, you can be assured that whatever happens while you're on the road, you can always turn to us. BMW Roadside Assistance offers outstanding travel protection 24 hours a day, 365 days a year, at no additional cost* and without any mileage restrictions. You're covered in all 50 states, Canada and Puerto Rico, and you're even covered if someone else is driving your BMW. In addition to emergency roadside service, we can provide routing information for the perfect drive on your next road trip. And we can even help arrange alternate transportation and hotel accommodations if your trip is unexpectedly interrupted. 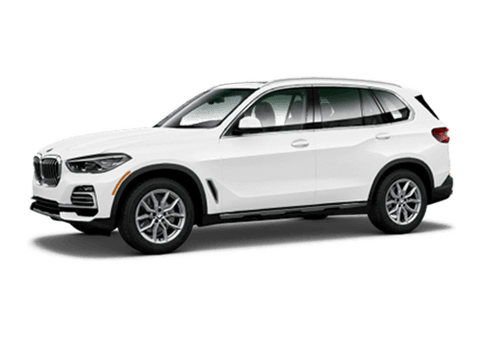 BMW Roadside Assistance is available to you for the first four years from the original in-service date, with no mileage restrictions and at no cost to you. 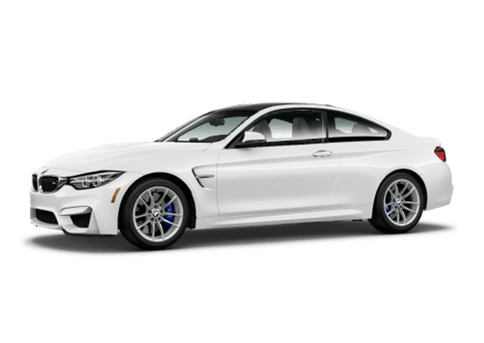 Full details are available in your Service and Warranty Booklet, which you would have received from BMW of North America, LLC after taking delivery.